Tourism and Arts minister Sylvia Masebo has been fired. 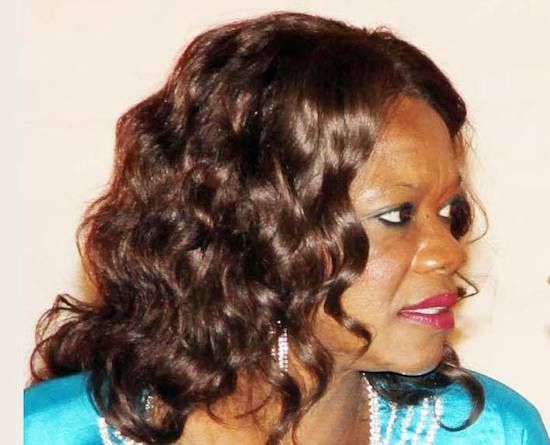 Masebo has been fired by President Michael Sata for bringing the name of the President into ridicule, disrepute and contempt when she testified in the just ended Roydah Kaoma tribunal that President Sata directed her to dissolve the Zambia Wildlife Authority (ZAWA) board without following procedure. ‘His Excellency Mr Michael Chilufya Sata, President of the Republic of Zambia, has with immediate effect relieved Hon. Sylvia T. Masebo, of her duties as Minister of Tourism and Arts. Yesterday the Zambian Watchdog reported that Sata was not happy with Masebo for using his name to lie under oath and was contemplating firing her but other forces were intervening. The Zambian Watchdog also reported that Sata had received a report from the special branch.